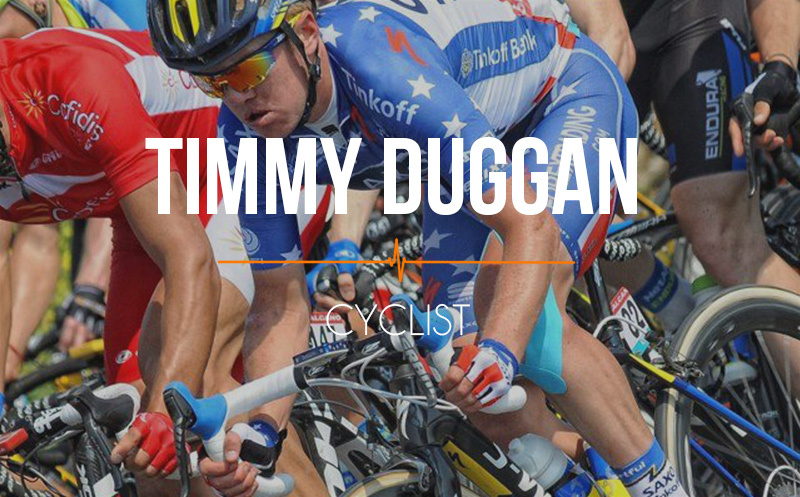 049 Timmy Duggan: Taking us through the mind of an olympic cyclist. Our guest is a formal Olympian from the 2012 London Olympics. He got his start as an alpine ski racer and ended up an elite cyclist. He shares the Olympic experience and how he breaks down different parts of the race mentally to perform at a high level. He leaves us great advice on not overthinking and how to be a strong mental athlete. 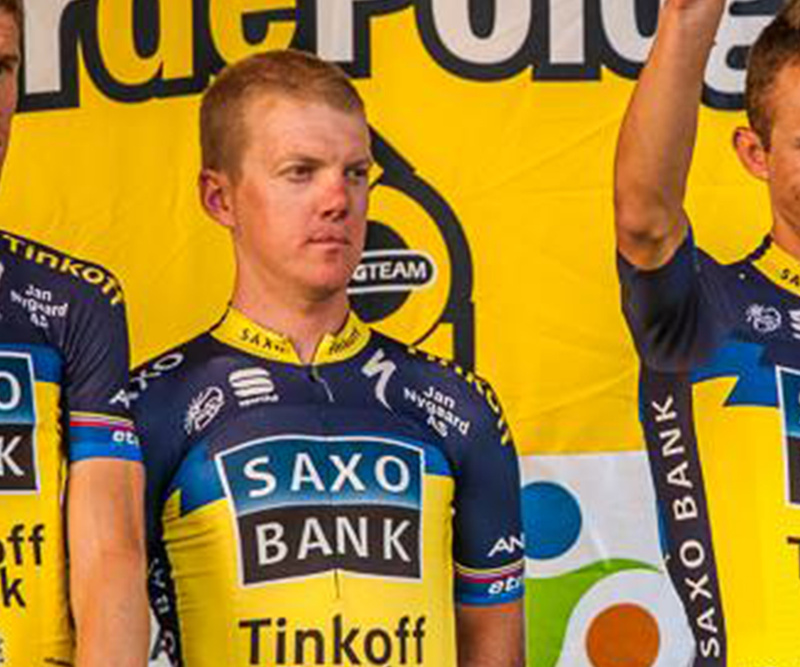 He shares how he is giving back to the cycling community that helped get him started. You are going to enjoy this installment of Athlete On Fire! When does he feel the most calm? His amazing description of the start of Olympics. Which movies he trains to. Why he has used sport psychologists. Resting and sleeping for recovery. 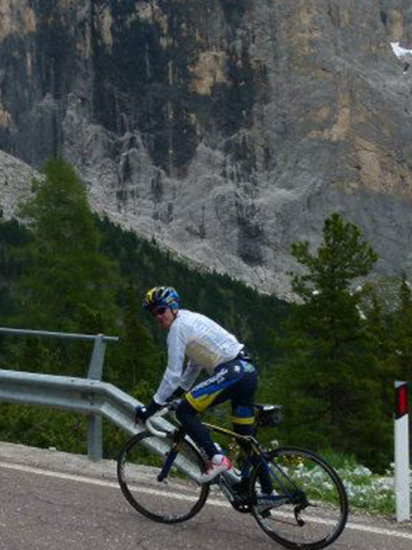 Dauphine– Race he came back from after his brain injury. Listen to his challenge on the show: Movie intervals(Gladiator is a great one). Newer Post LOF:002 James Knott Reaching goals to inspire others to try. Older Post WW:09 Weekend Warriors: Scott’s weekend of fearing the deer and some great outtakes with his amazing mom.